Are you looking for an inexpensive way to water a traditional garden or container garden setup? One of the best options is to use a DIY system that is inexpensive and not hard to put together. You might want to make something like a PVC garden watering system. A PVC garden watering system will require a few lengths of PVC pipe and various connectors. All you need to do is make sure you have all of the supplies and tools that are required. The tools that you will use for this project include a hacksaw and a power drill. 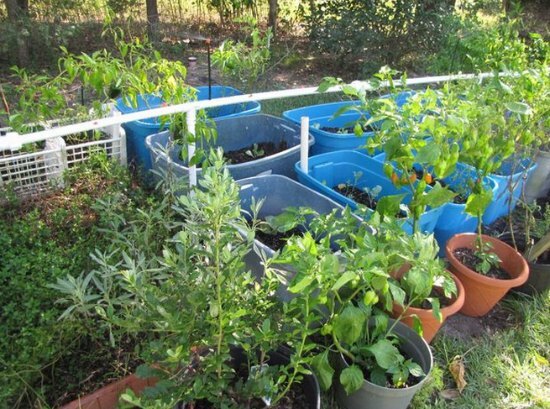 Making your own PVC garden watering system to use at home is a great option for a vegetable garden as the water will mist on the plants. You can also make various adjustments to this system if you prefer to have water drip instead of mist. Any change you make will require the proper supplies.